Doing some cleaning up before starting to move. Three years worth of FHM magazines ready for recycling. 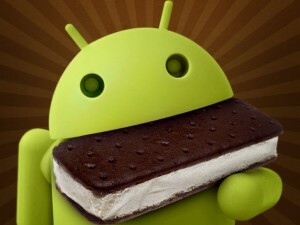 Since it’s official launch in October 2011, Ice Cream Sandwich (ICS) has been rolling out for existing Android devices over the last couple of months. It’s probably safe to say that the most eagerly awaited ICS update to come out for any Android device is the one for the Samsung Galaxy SII – the best selling Android phone of 2011, and a phone I’m proud to say that I own.